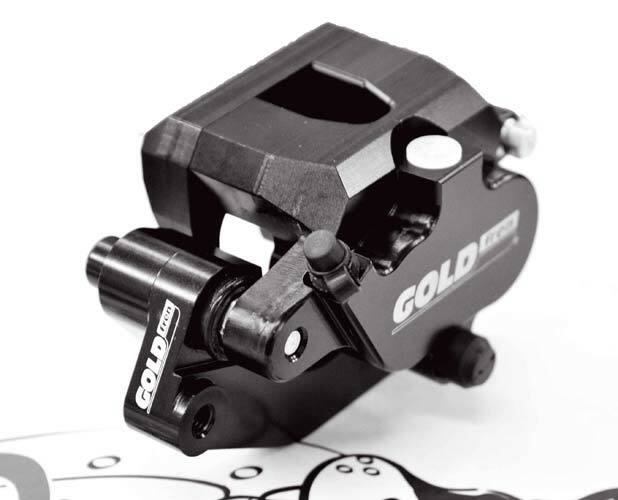 To purchase, please find a Dealer near you or visit our Online Shop and search by Part No. 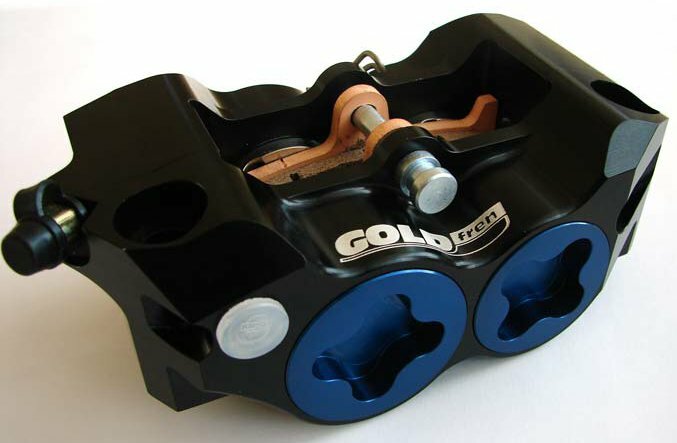 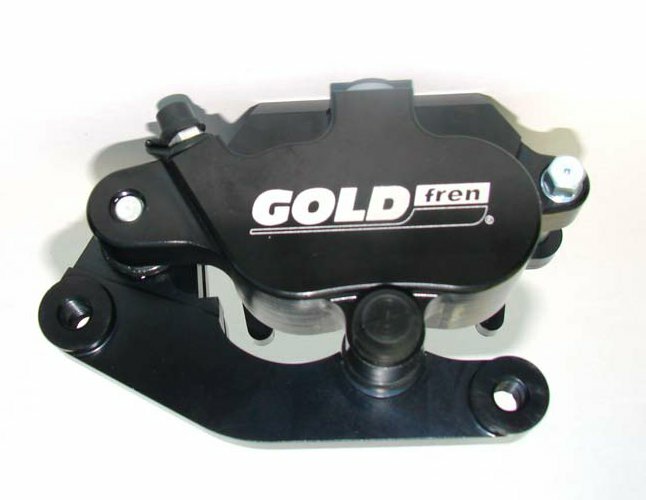 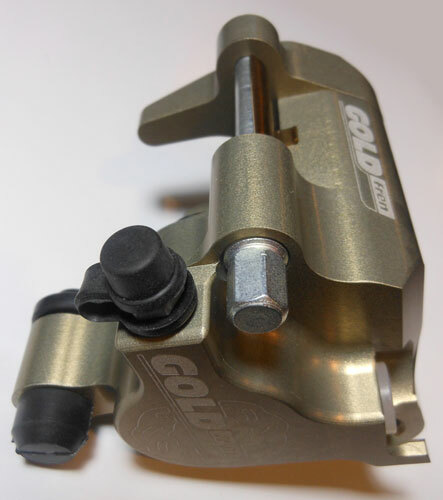 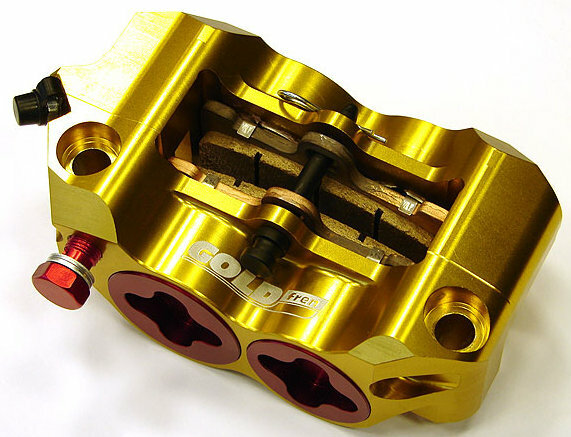 GOLDfren off-road rear caliper - single-piston brake caliper, the piston is 25mm in diameter. 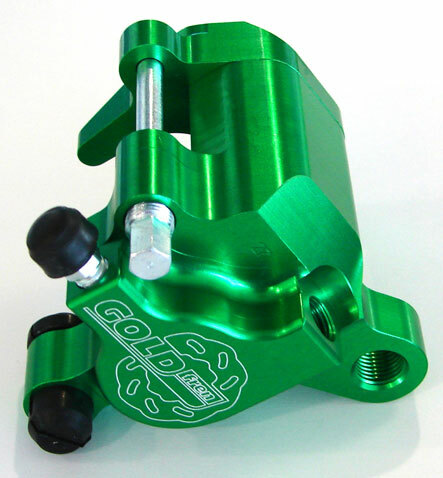 This caliper fits without an adapter on Kawasaki KX-F and Suzuki RM-Z dirt bikes (250, 450). 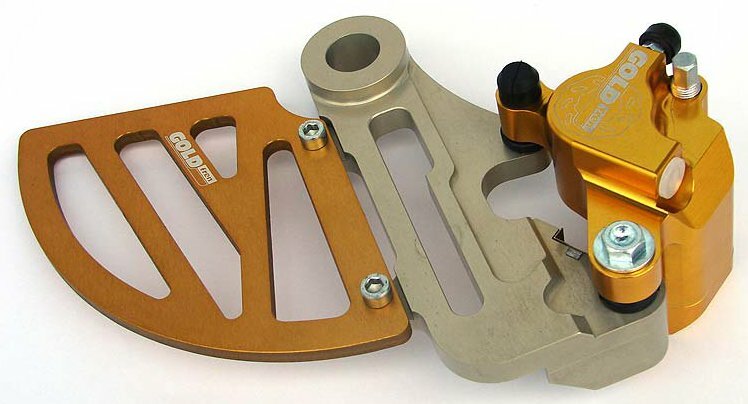 On KTM SX-F, Husqvarna, Honda CR-F and Yamaha YZ-F dirt bikes, an adapter is necessary to mount the caliper. 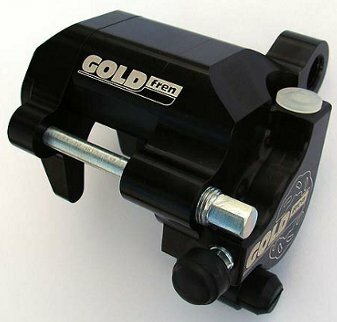 GOLDfren also manufactures all these adapters. 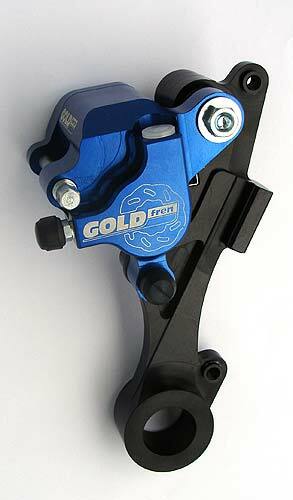 This caliper fits the GOLDfren brake pads #187. 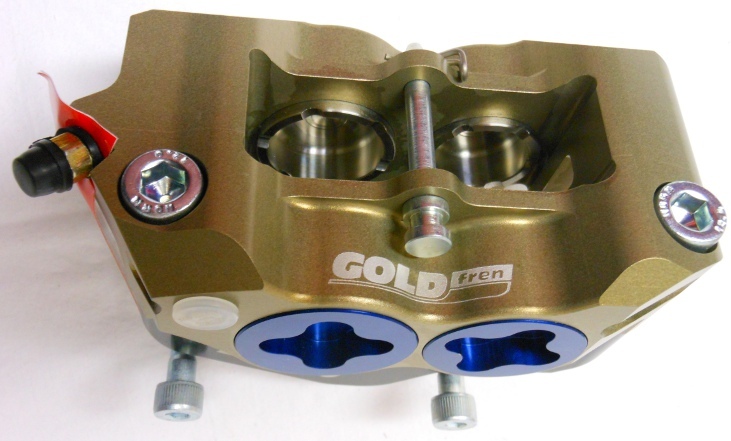 GOLDfren off-road front caliper - two-piston brake caliper, each piston is 27mm in diameter. 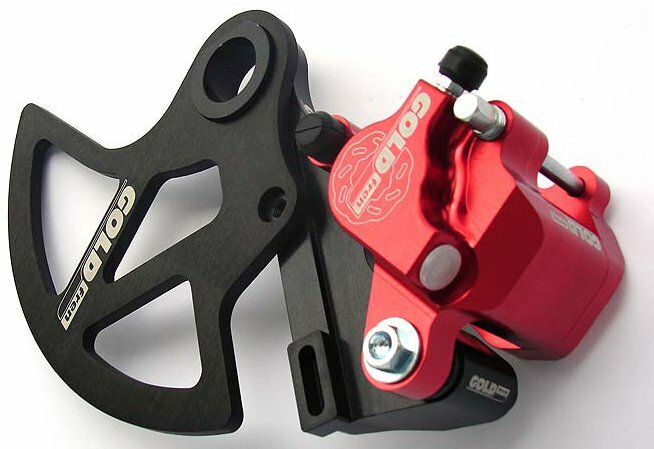 This caliper fits all the Japanese dirt bikes with standard OEM brackets without the need for any adapter. 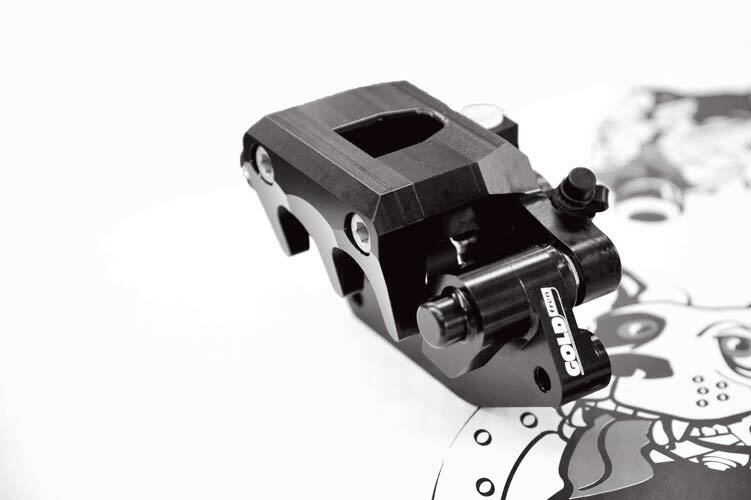 On KTM, an additional adapter 4068 CA is required. 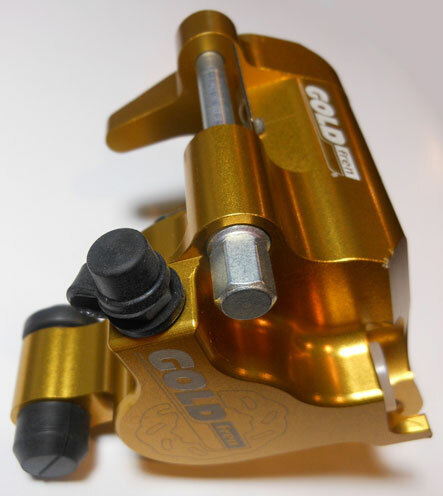 This caliper carries the GOLDfren brake pads #041 which are equivalent to the stock brake pads that come standardly on some of the common dirt bikes Honda CR, Suzuki RM and Yamaha YZ. 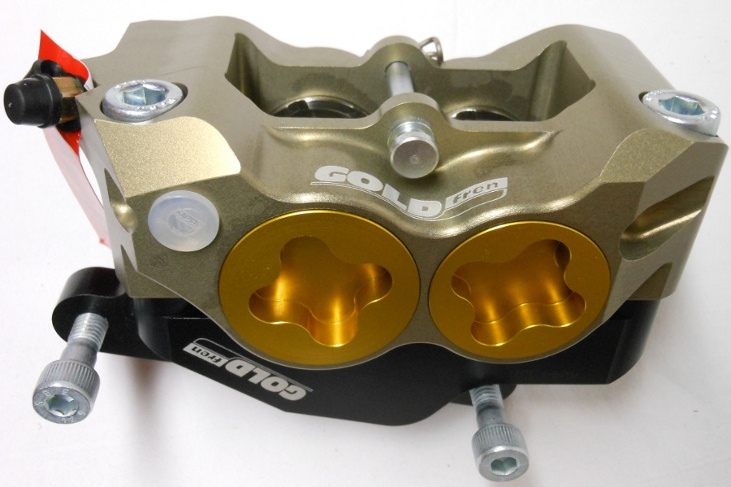 Note: Our calipers strictly require DOT4 brake fluid only.